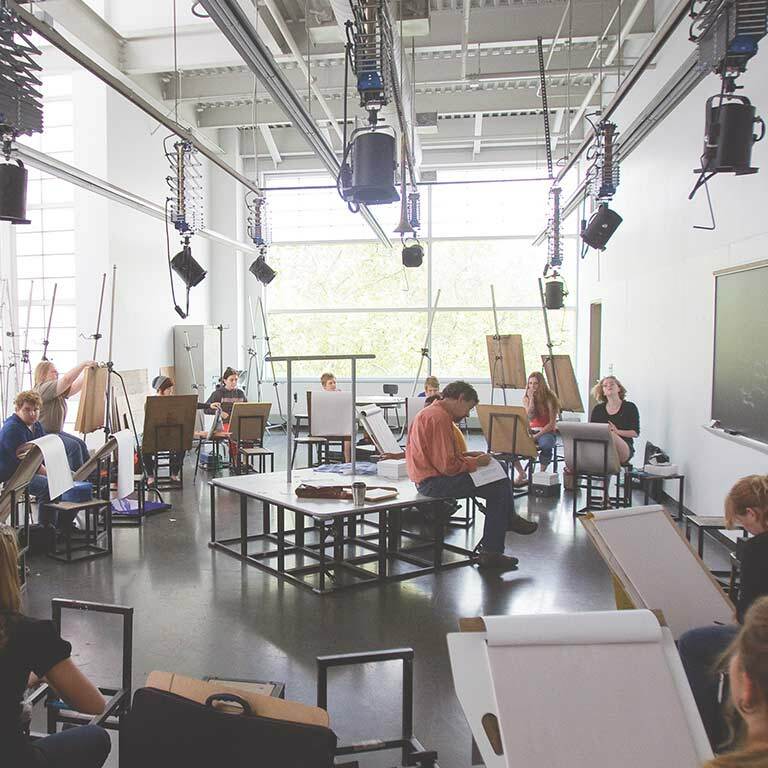 At Herron, your education isn’t defined by what you can make or do, but how your ideas influence others. 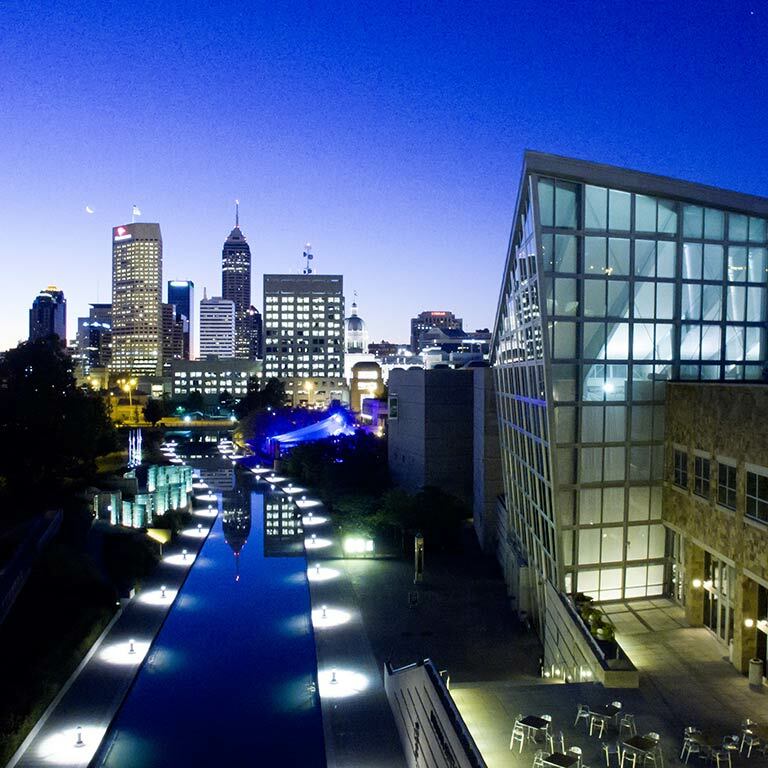 Herron’s home in the heart of Indianapolis is a significant piece of the student experience. Your work will support diverse communities, solve business and industry challenges, and improve lives across Central Indiana and beyond. Collaborate with businesses and nonprofits. Show your work at galleries and events. Teach art in schools and museums. 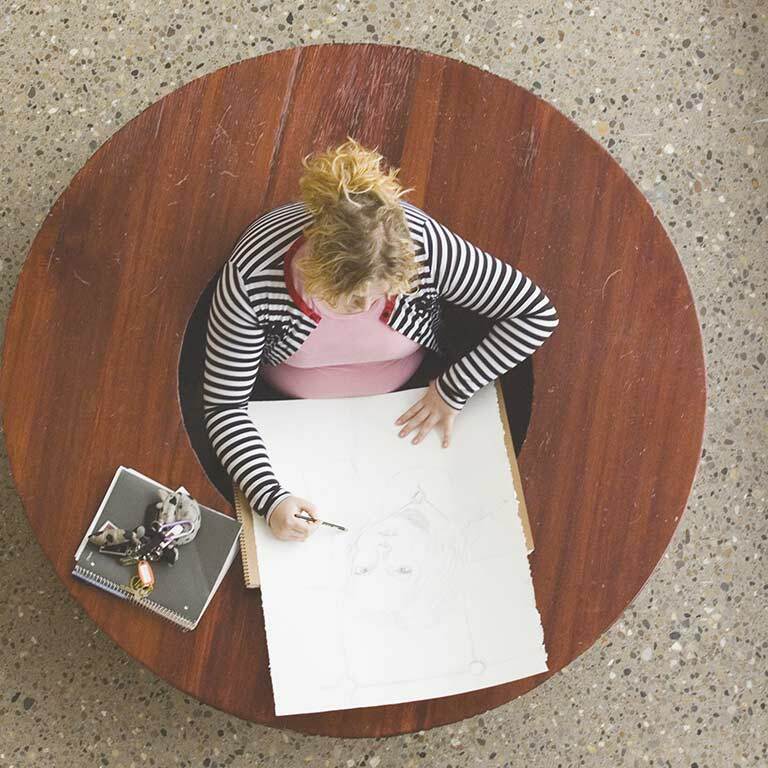 Practice art therapy in the state’s top facilities. Stand in the very center of Indianapolis, on the Circle known as the Crossroads of America, and any way you choose to go you will be sure to find art and culture. Indianapolis is home to three major art museums and dozens of galleries, theaters, music venues, libraries, cinemas, and festivals. 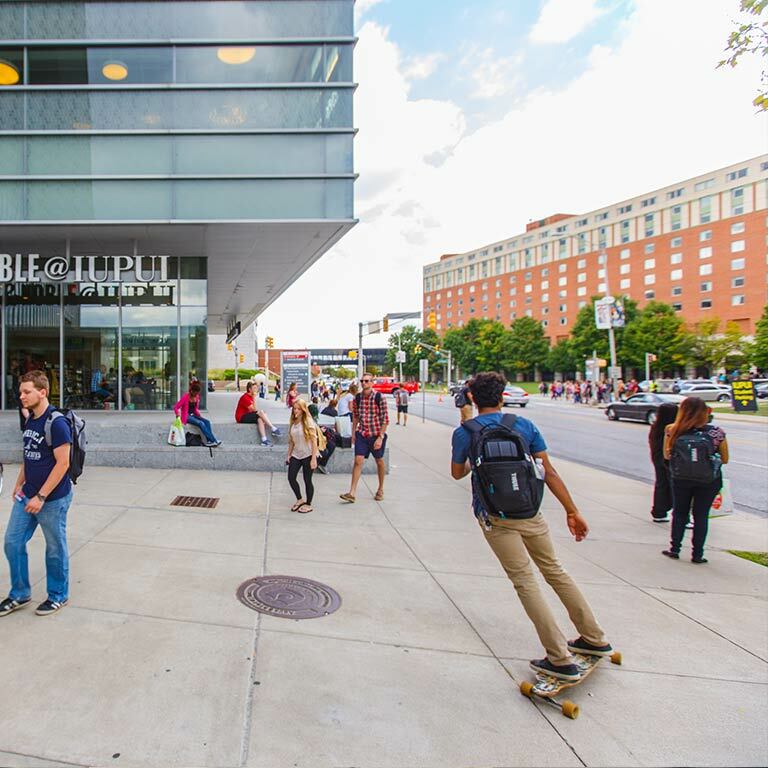 The IUPUI campus has approximately 100 research centers and a large, diverse student body known for its participation in community service and engagement. Visit an international artist’s studio. Have class in a major museum or monument. Survey public spaces and archaeological sites. Absorb foreign cultures and artistic influences. Through our study abroad programs, you will have opportunities to explore some of the most beautiful countries in the world for art and design. 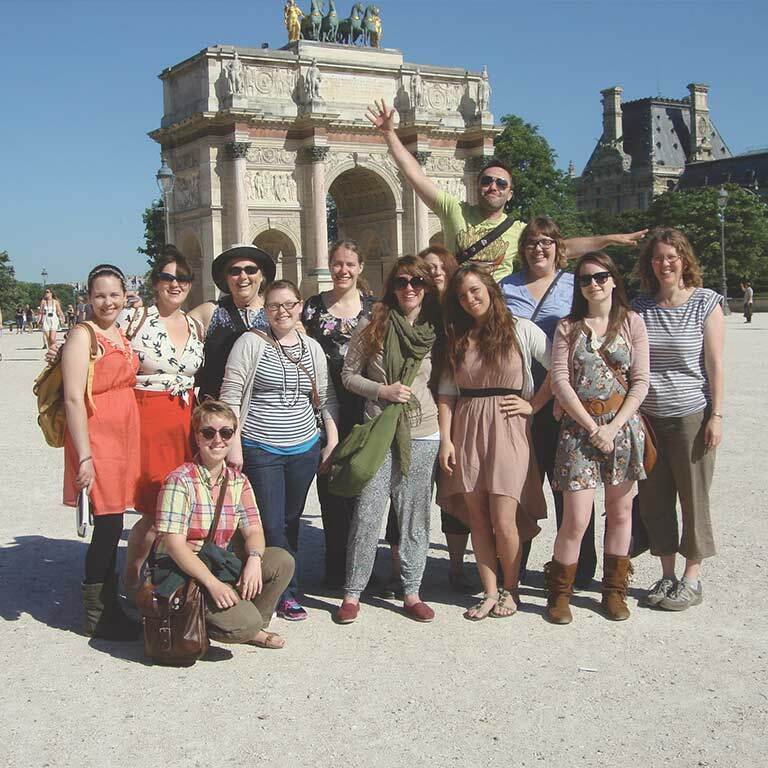 Herron’s faculty-led study abroad programs are supported by lectures, readings, and discussions that will help you reflect on your experiences abroad. You will return with a deeper understanding of the world and your place in it.